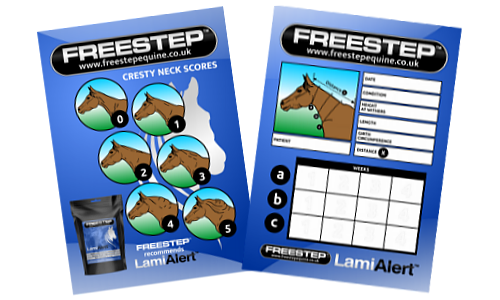 Especially useful for older horses and ponies. A New Generation of Joint Supplements. SupaStride is for all horses involved in training, jumping and intense exercise. 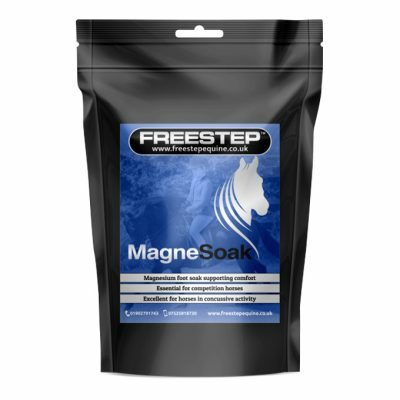 To support the horse, SupaStride works to support and protect hard working parts of the body. 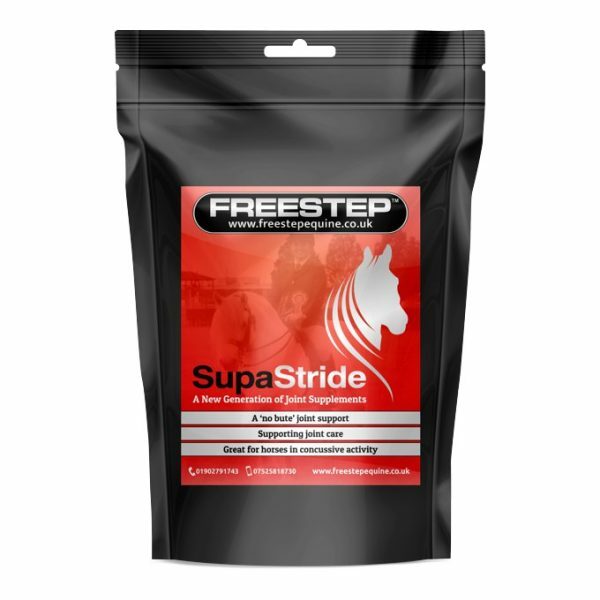 SupaStride can be given one scoop twice a day for one week (optional), followed by one scoop a day as a maintenance. SupaStride can be used prior to competitions. Use 1 scoop morning and 1 scoop evening for the 2 days prior and during competition. 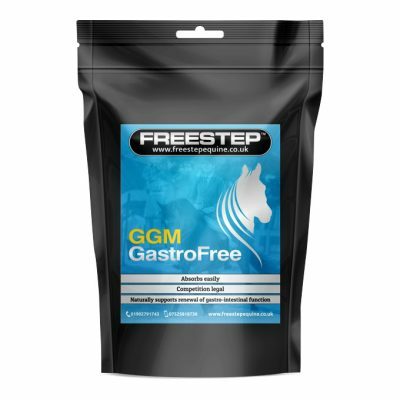 MgO, Bromelain,Casperome Boswellia Serrata Pholpholipid, Katzenkralle, Sarsaparilla, Burdock Root, Milk Thistle, Spirulina.